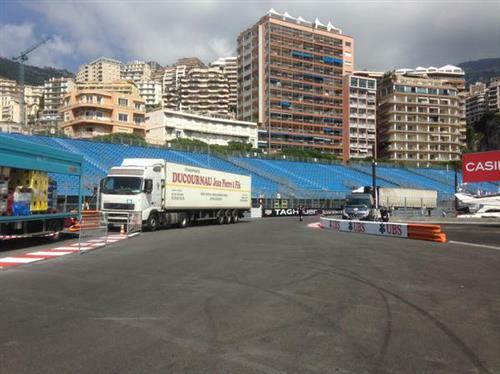 Hello and welcome to our live coverage of first practice from Monte Carlo. The weather is clearing up and the track is drying out after rain overnight. The air temp is currently 14 degrees, track temperature just a touch higher at 15. Is anyone brave enough to predict anything other than a Mercedes one-two this weekend? 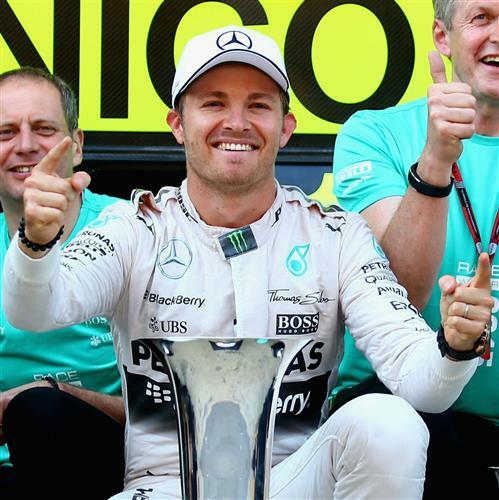 ESPN UKESPN looks ahead to this weekend's Monaco Grand Prix and the potential for fireworks between the Mercedes team-mates at the circuit where the gloves came off during their 2014 rivalry. New lap record this weekend. 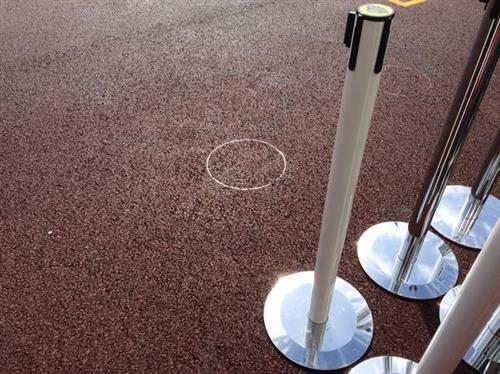 With the circuit being 3 meters smaller after the Tabac re-profiling, we will have a new name in the register. And from which yacht are you reporting? @mfbull: The good ship ESPN, of course. Hoping Ricciardo can have a good result here this weekend. @BenAUS: It would be a big important result for Red Bull if they could break into the top five. The team seems happy to now admit there are problems on the car side as well as Renault ... They have a long season ahead but Monaco is a chance to spring a surprise result. @mfbull: I backed Kimi for the win, perhaps optimistically. 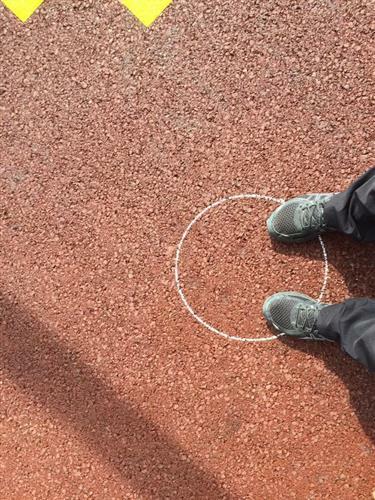 There is one of the track changes Laurence found yesterday during his very own track walk. He's yet to tell me whether he's managed to blag his way onto a yacht party yet. You'll notice now, drivers entering Swimming Pool now aim for a small kerb rather than having to squeeze around the wall. Hey Nate. How's it going? You in Monaco? @Phoenix: Nope. I got Spain, Laurence gets Monte Carlo. That's seniority for you! This track should tighten up all of the cars,no? @satyaban: Theoretically, yes, but that was also the theory last year and it was still a pretty comprehensive one-two from Mercedes. The chance of rain this weekend makes things interesting and made me watch highlights of the 1996 race this morning. it was 6 years ago already that i was in monaco for the qualifiying. it was amazing! i was at the stand in front of the tunnel entrance. only guy there in a ferrari shirt! The lights at the end of the pit lane is green and Raikkonen heads out on an intermediate tyre - the track still damp from that overnight shower. Intermediates all around as a flurry of cars join the circuit. Remember, the third sector in Spain is seen as a good indicator for how the teams will fare here. Mercedes was much stronger during the last grand prix weekend but Ferrari hopes that was not an indicator of how this weekend will go. Cars return to the pits after completting their installation laps. I should point out, Raikkonen has switched back to the new-spec Ferrari after running with old parts in Spain. What are the odds that McLaren would end up higher than Red Bull, given their brake and balance problems? @Phoenix: McLaren's best chance of scoring points are here, certainly. Beating Red Bull ... who know s at this stage! Rosberg on track and trundles past that corner. Gets his braking point right this time. @Phoenix: Gene Haas is keeping his cars very close at the moment. It seems he's aiming for a September announcement and last year said he wanted one American and one F1 veteran. The Mercedes drivers lapping in tandem at the moment. Is Kimi running the upgraded package he took off in Spain? Though the package will be substantially different now as this track requires far more downforce. What is more accurate is Raikkonen is running the same upgrades as Vettel this weekend. there is no way McLaren have made enough progress to beat Redbull. It would be nice, but i cannot forsee it.